After packing up the flip-flops and the swimsuits, it’s time to pack up the car for your vacation. Stash the wipes and the ziplock bags, stow the extra cords and cables, grab a Leatherman tool and a roll of duct tape so your family vacay will proceed without a unfortunate pitstop on a nameless highway. 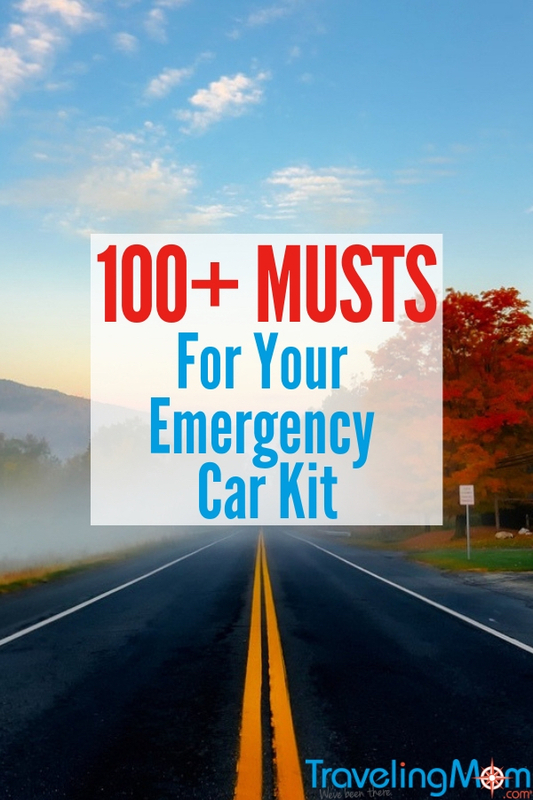 Read on for what one writer recommends to pack in an emergency kit for your car. What Should I Pack in an Emergency Kit for the Car? Road trip season is upon us. And preparing your vehicle for the what-ifs is as important as what to wear. Having some basic gear for emergencies can be the difference between a slight delay and derailing a family vacation. 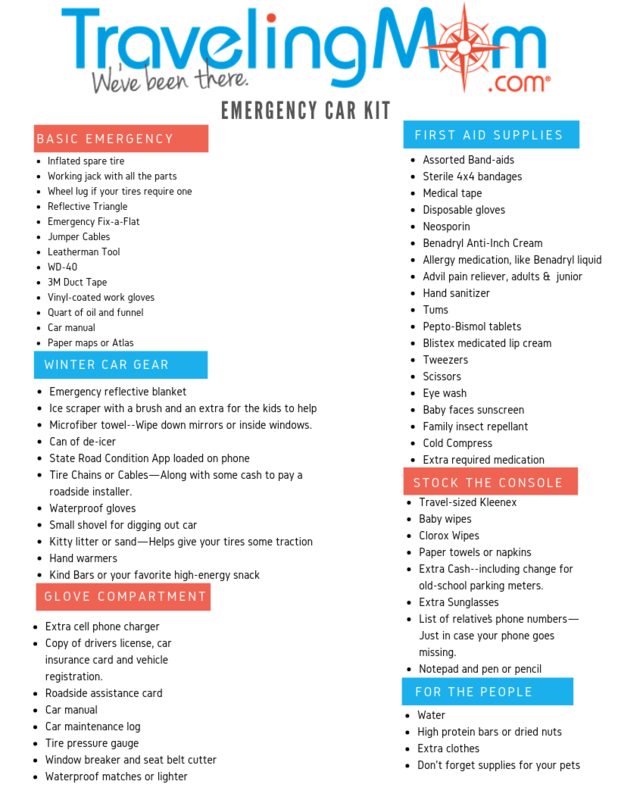 Read on for what to pack in an emergency kit for the car. 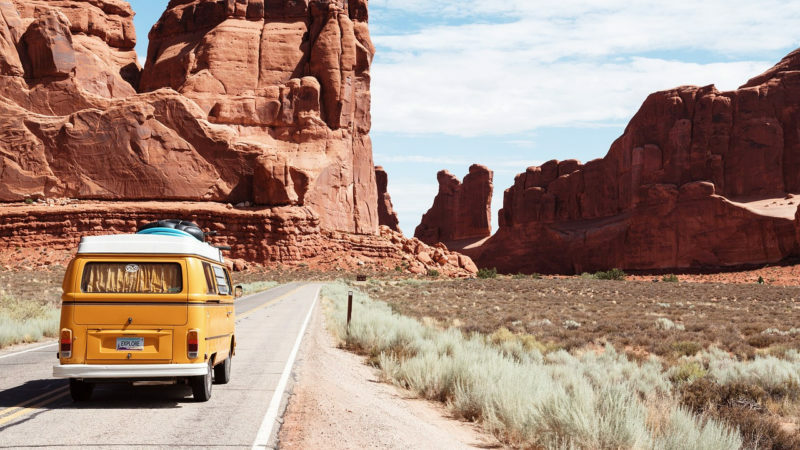 Your car needs to be prepared for your trip, no matter the length or destination. And the most important thing to have is a well-maintained car with tires in good shape. Car manual–What’s that mysterious dashboard light? Paper Maps or Atlas—Get free ones in a state’s welcome center. If you have kids, like I do, you know how quickly they can get hurt. Even a simple trip to the playground can have you digging in your car for a jumbo Band-aid for a skinned knee. 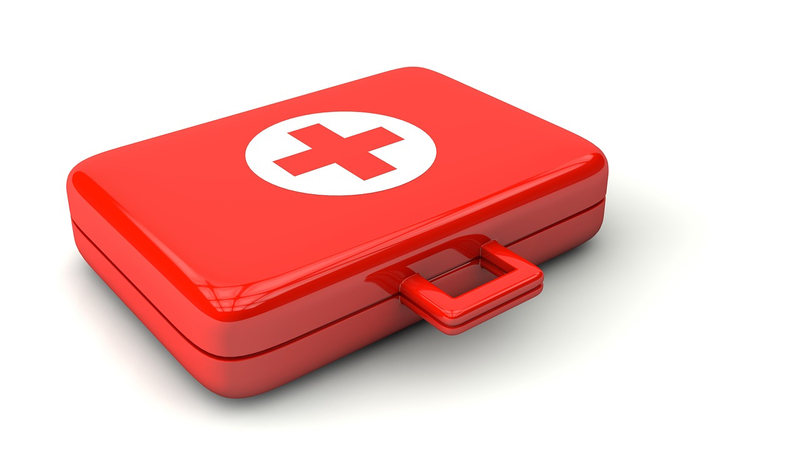 You can buy a complete first aid kit or make your own. 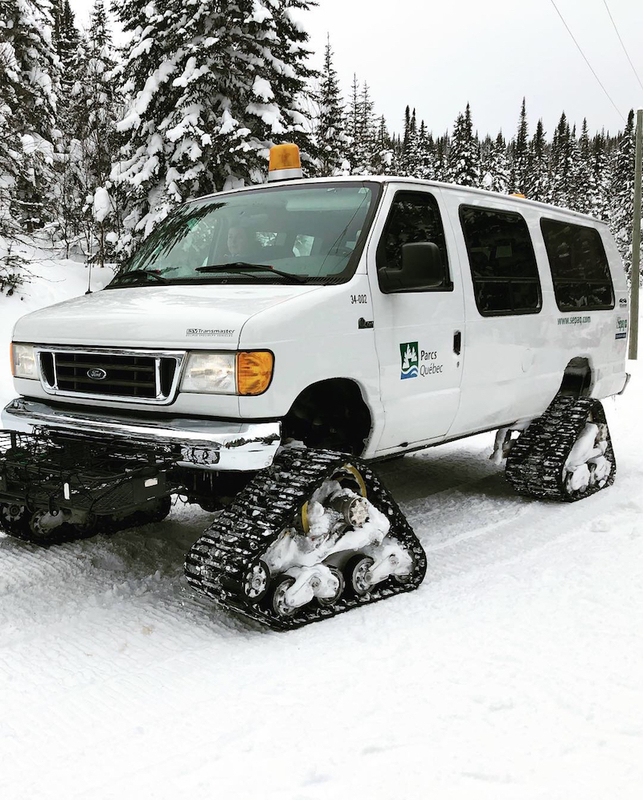 Winter driving requires its own emergency equipment for cold weather. Emergency reflective blankets–in case you get stranded when a road closes. Microfiber towel–Wipe down mirrors or inside windows. State Road Condition App loaded on phone—Keep up to date with changing road conditions. Tire Chains or Cables—Along with some cash to pay a roadside installer. Waterproof gloves–Slip these over your other gloves when de-icing or removing snow. Keep important documents and gear close at hand, especially in case of emergency. Copy of driver’s license, car insurance card and vehicle registration. Another place close at hand to store essentials. 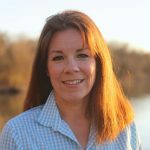 Ziploc bags–Got a kid that gets car sick? Extra Cash–including change for old-school parking meters. List of relative’s phone numbers—Just in case your phone goes missing. Notepad and pen or pencil–Hand this to a bored toddler. Pull together a crate or a reusable shopping bag for a roadside emergency kit. Towel or Blanket–For drying off a kid or rescuing an animal. I basically live and work out in my car. Don’t be stranded on the highway without a stash of snacks. For road trip snacks head over to the road trip snack list. After traveling with three kids I know one thing for sure, kids are messy. So be prepared for the inevitable. Sweet babies need their own supplies and I always changed my babies in my SUV instead of public changing tables. If you enjoy traveling with your pets, then pack a few items for them. Need a mid-week pick-me-up then take the family car through the car wash. Spend a couple extra minutes by vacuuming and wiping it down. Microfiber towels—dry the outside for a spot free finish. Do you have roadside assistance membership? Why not? 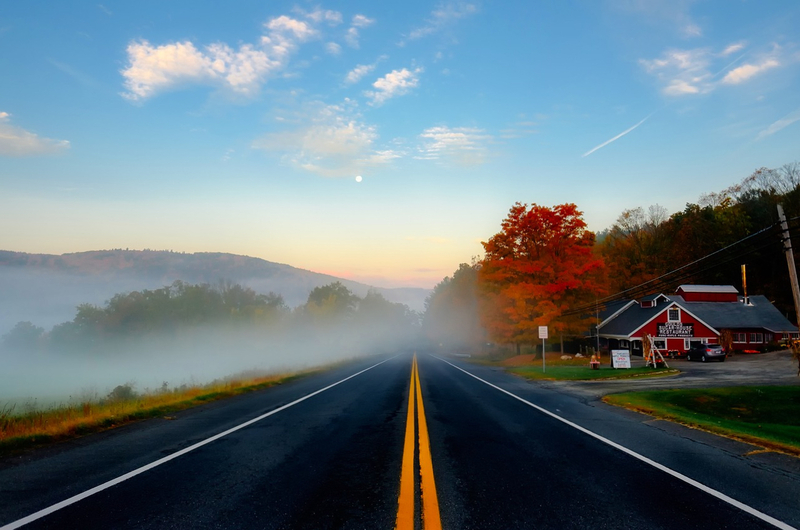 As a member of AAA for years, it pays for itself with discounts and actual roadside assistance. Actually my husband uses the roadside assistance more than me. He got a flat tire while wearing expensive dress pants, AAA to the rescue. Then he bought a new battery from the technician. If your family spends a lot of time commuting in your vehicles then it usually pays for itself. And for family travelers, the discount is nice, usually comparable to the AARP discount. Top Names in Roadside Assistance in the U.S.
AAA—It’s the biggest and most recognizable name in roadside assistance. Allstate–Don’t have to have an insurance policy with Allstate to buy its roadside assistance. AARP—Must be a member of AARP and a minimum of 50-years-old. If you are the first owner of a new car then most manufacturers offer roadside assistance for the first few years. Head to your glove compartment and open up your manual for more information about your vehicle’s roadside assistance or head to its website. Though most manufacturer’s contract out the actual roadside service to another provider. Get peace of mind with a live agent on the other end. If your vehicle deploys its air bags, an agent will dispatch emergency services based on your vehicle’s GPS. For owners of General Motors vehicles, like Chevrolet, Buick, GMC and Cadillac, Onstar is a subscription-based vehicular communications system. For a monthly service charge, Onstar provides vehicle security, emergency services, hands-free calling, navigation and remote diagnostics. Though GM isn’t the only manufacturer offer this product. Ford offers a similar service with emergency 911 assist calls along with traffic information and directions. Find it on Lincoln vehicles as well with a concierge subscription-based service, the Lincoln Way App. With a smart phone application, manage your vehicle from anywhere. And the subscription-based concierge services offers a live agent to dispatch emergency services as well as other services. The cell phone provider offers a similar subscription service to anyone. Get a live agent for roadside assistance along with a collision detector. And navigation services aren’t offered though a standard smart phone will preform this function for free.